Rockwell Dentistry Blog Why should you consider a dental implant? Wondering what a dental implant is? Dental implants are titanium posts that are surgically placed below the gum line. A tooth colored implant crown or bridge is then placed on top of the implant(s). They can also be used to keep dentures in place. Implants are permanent, cost-effective, sturdy and aren’t vulnerable to cavities so they are a perfect option to replace missing teeth! We want you to feel comfortable and love your smile. 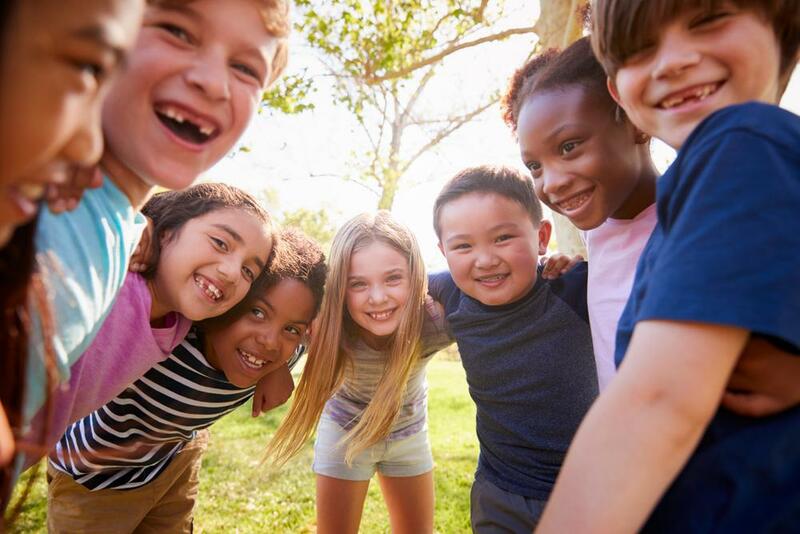 Some people lose teeth because of decay or a traumatic injury which can leave them feeling self-conscience and unhappy. Dental implants are a great way to replace those missing teeth and make patients feel confident about their smiles again! 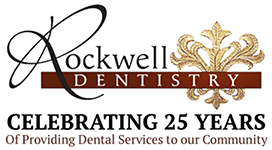 At RockwellDentistry, we are one of a few offices that do both phases of implants, the placement of the actual implant and the tooth that goes on top. No need to go back and forth to other offices. Having everything done in one office saves patients a lot of time as well as having continuity of care. Want to learn more or see if you are a candidate for dental implants? Call our office today to set up an appointment!